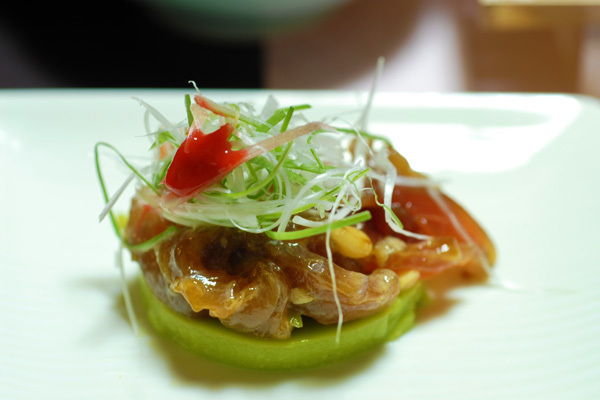 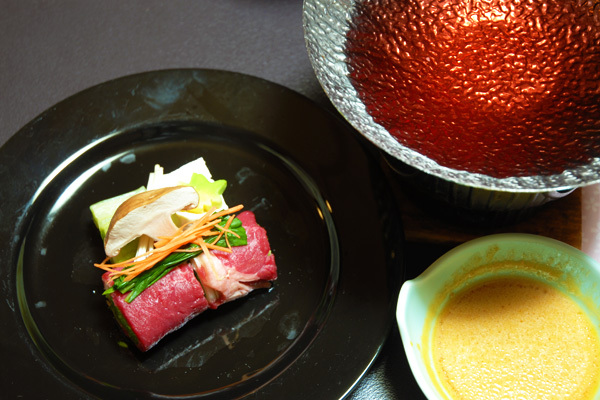 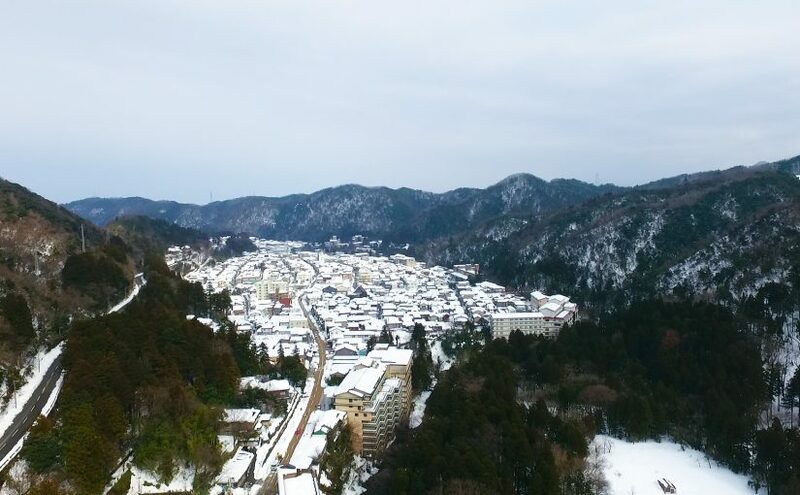 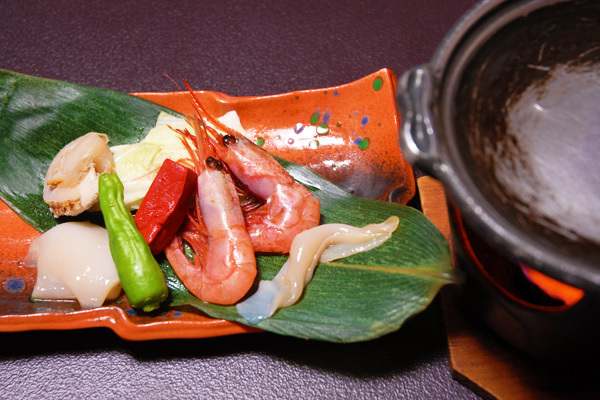 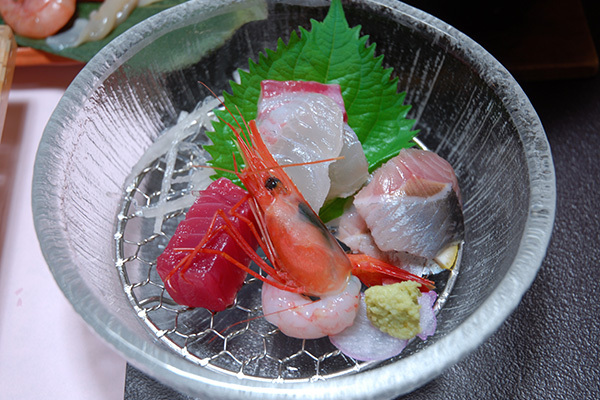 – Just 1 hour by car from Kanazawa. 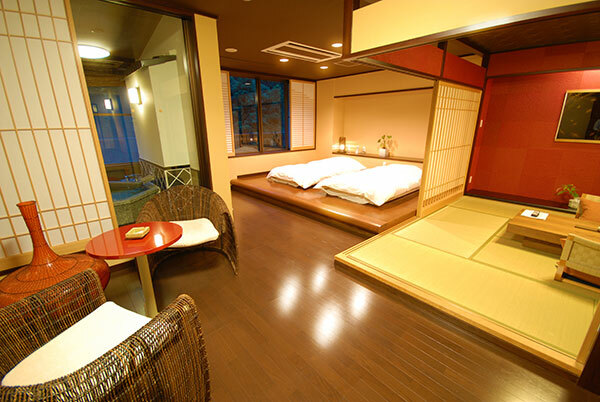 This ryokan, located in Yamanaka Onsen, provides guests with an enjoyable stay thanks to their theme of ‘year-round cherry blossom viewing’. 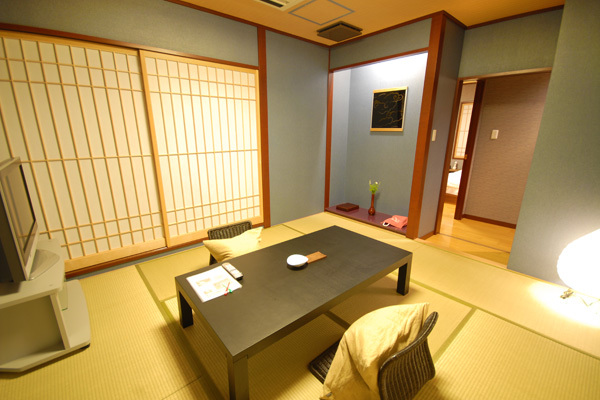 – In the name ‘Ohanami Kyubei’, ‘Ohanami’ (cherry blossom viewing) refers to guests’ enjoyable stay, and ‘Kyubei’ is the name of the founder of the ryokan. 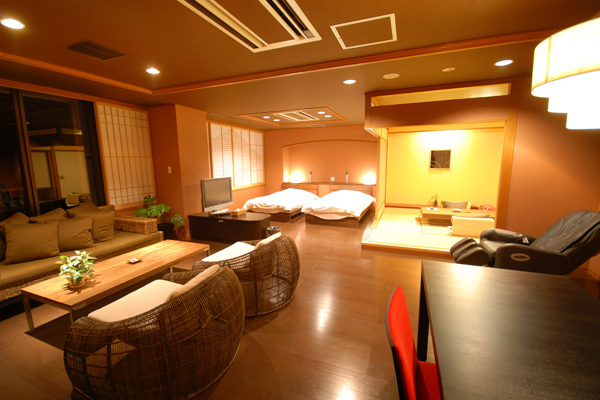 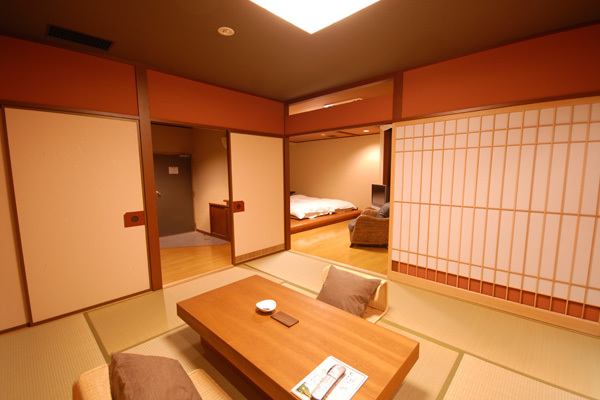 The ryokan displays its roots from the time of its establishment when it first started providing guests with enjoyable stays.